Why not Upwork cancel the jobs under which no interview is conducted for 5 days? I want to ask that why Upwork is not creating Freelancer friendly policies. e.g I have applied for 5 jobs and none of the clients undergo even one interview. They even donot view job again since the time of creating job. So my 10 connects are lost due to the non serious jobs posted there. 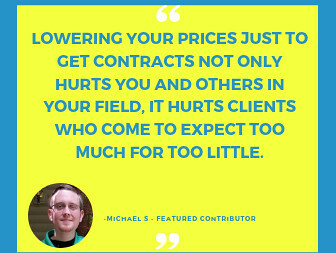 Why freelancer sacrifice their connects for non serious clients???? 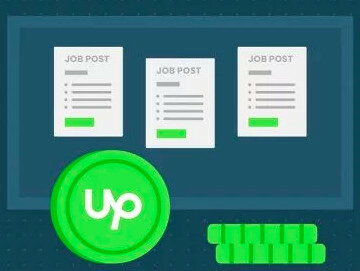 I think Upwork has to monitor all job post, If 5 days have passed then cancel this type of job posts and give back connects to freelancers. Why is it that I would still feel disappointed even when Upwork sends so many perks to their freelance contractors (and the population includes myself) -- free 60 connects which get to be replenished every month without fail (and for which supply I do not need to exhaust these days), a green ribbon, a blue ribbon, a blue badge fit for the members of the Royal Household, access to so many forums where cultures get to be seen as distinct from all others, invitations to so many webinars, an opportunity to brush elbows with the "Who's Who?" type of mentors, an email with contents that move whenever I hover my mouse over those pipelines (I'm referring to the Happy Holidays email I received) on top of work opportunities that make me earn and have a decent life with my family? Why do I rage at the fact that when I least expect it, UW would change its route and will have to take these things back from me? How is it that my life support system is nipped right between the ridges that separate my lungs from my cartilages without my permission? Why is it that when things are unfavorable it is exceedingly difficult to be grateful? Wait, can an UW Support Bot raise these questions, too? I agree with someone who said that people are sad because they expect. Expectations make people depressed, right, Junaid? And how we wish someone else would evolve in our behalf because trying to overcome our expectation-associated weaknesses is at the bottom of our 20-page to-do list. We want the system to change for us because we think that we have been so patient already and that we are the righteous ones. Is it also possible that we feel sad over the sudden withdrawal of privileges because deep inside we are convinced that we are worthy? How is being worthy different from the air of self-entitlement that we exude? I think I have raised foolish questions today, Junaid. 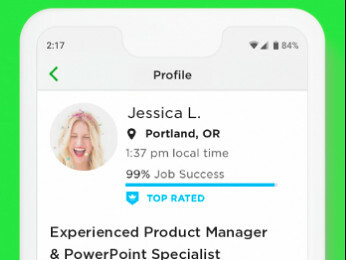 Connects are returned only when the job without hire is cancelled either by the client or by Upwork team. You can find more information here. When the job post has been inactive for 30-days, the jobs automatically expire. In this case, the connects are not returned.